Welcome to Theme Day Thursday! This month is all about those birthday cards. 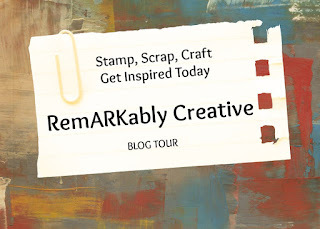 Today, I am showcasing a card using products from the Jaded Blossom's March release. 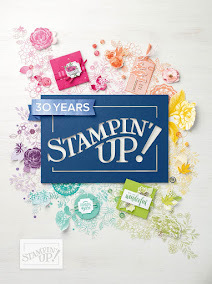 If you haven't had a chance to check out their stamp and die line, then head over to the Jaded Blossom Store. For my card, I used the new Birthday Dies and Supersized Birthday Greetings. 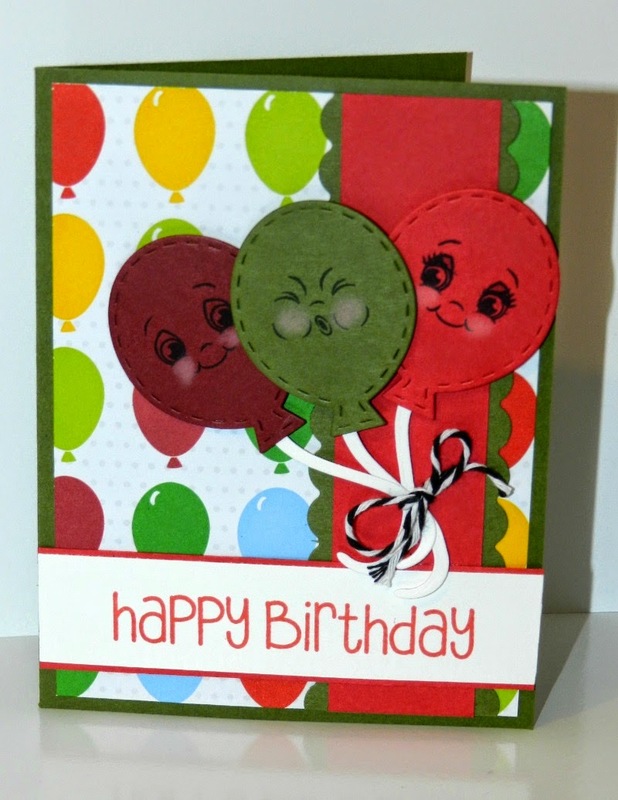 After I die cut the balloons, I used the Peachy Keen September Stamp Club set for the faces. The papers come from the January Card Kit from the Stamps of Life. This card will be great for any kid!